Bayern Munich have a clear weakness heading into next week’s Champions League clash with Liverpool, but a German journalist has presented his solution. The Bundesliga champions travel to Anfield on Tuesday night for the first leg of their last-16 tie, and do so in positive form. While a 3-1 loss to Bayer Leverkusen proved a speedbump, and they were not wholly convincing in their 3-2 victory over Marko Grujic‘s Hertha Berlin in the DPB-Pokal, Bayern have won seven of their last eight games. However, Sport Bild journalist Raimund Hinko, who has reported on the club for decades, believes they could have a problem on Merseyside. He addresses Bayern manager Niko Kovac, writing “you will not admit it, that you startle up at night” with the images of Klopp and Mohamed Salah. Hinko praises Kovac for finding the “right balance in the midfield,” with Thiago Alcantara, James Rodriguez and Leon Goretzka, but stresses that he needs a “breakwater” at the back. 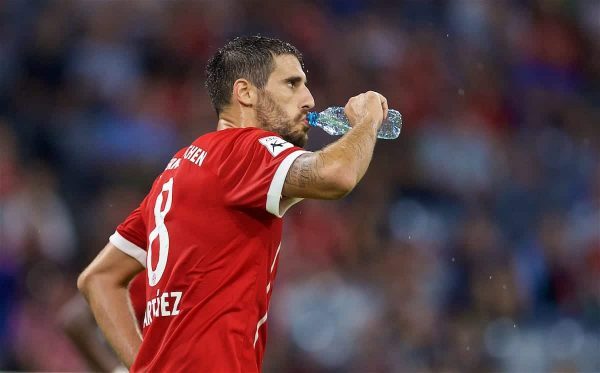 This, he writes, should be found in Javi Martinez—who has been a rotational player for Bayern this season, with only one of his 21 appearances coming as a centre-back. 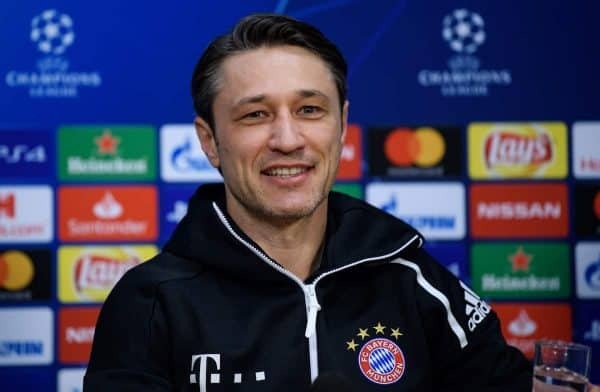 For Kovac to “sleep more peacefully,” Hinko believes Martinez should start at the back, noting how Guardiola and Carlo Ancelotti did so during their time at Bayern. It is certainly interesting that there are major concerns over the Munich defence ahead of the first leg, particularly as Salah, Sadio Mane and Roberto Firmino were so devastating last time out against Bournemouth. However, it must also be noted that Liverpool have their own issues, with the suspension of Virgil van Dijk and injury problems for Dejan Lovren and Joe Gomez potentially seeing Matip and Fabinho start as a pairing next Tuesday. 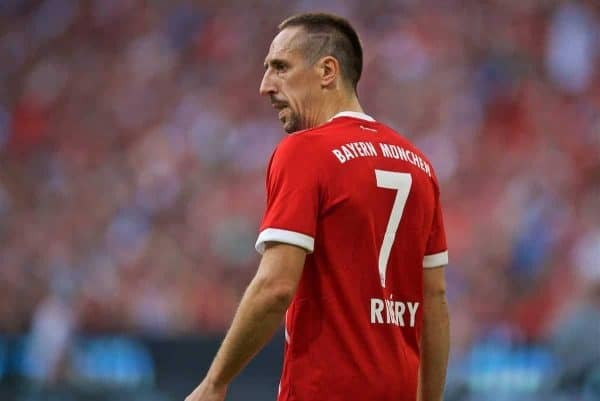 Ribery has started all but one game in the Champions League so far, missing the 2-0 win at AEK Athens due to injury, and Kovac has a big call to make on the left flank. Hinko’s assessment posits the Reds as favourites to reach the quarter-finals, and the hope will be Klopp is able to exploit these perceived weaknesses and push for the next round.